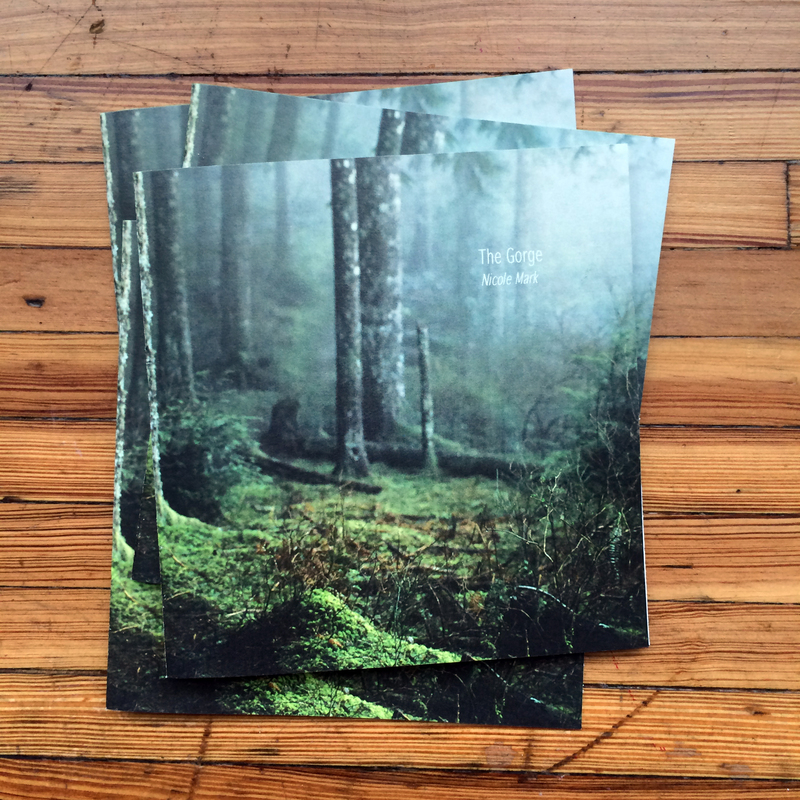 I made this petit photo book with the help the gals at Pine Island Press- a local independent press here in Portland. 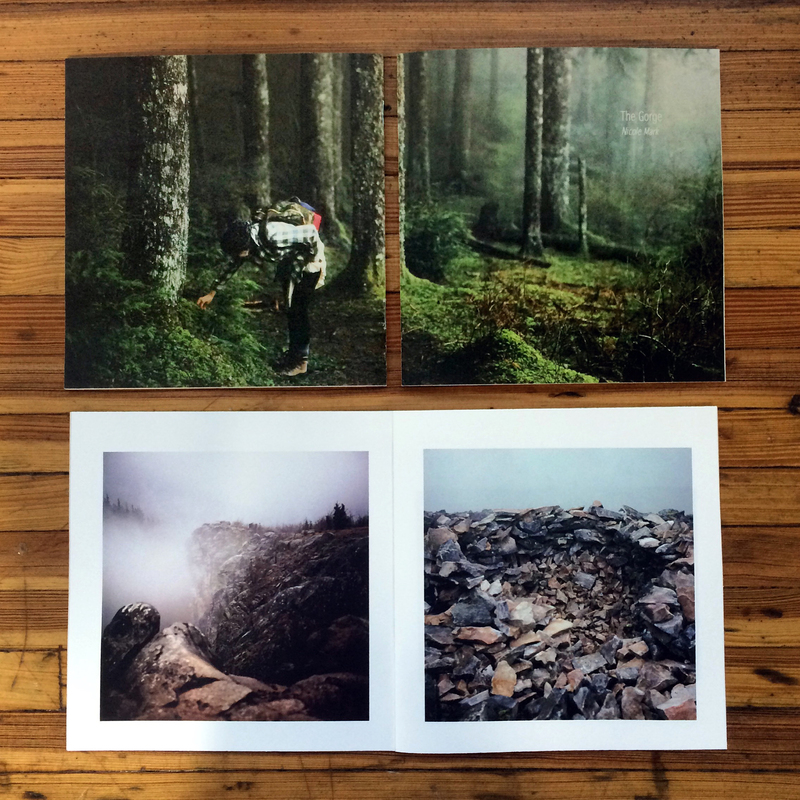 Pine Island Press produces a biannual color film zine called Incandescent that rocks the film world! 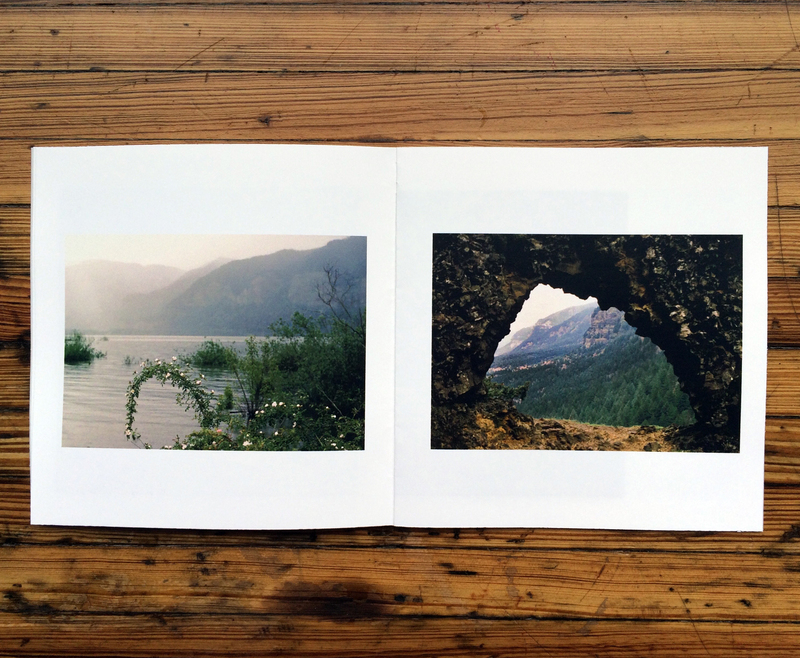 The Gorge zine is 10 full color pages of film images of the Columbia River Gorge. All mages were shot with a medium format Yashica and a 35mm Canon using Fugi color slide film.